My flight got delayed and so while stuck at the airport I felt the need to write. I haven't written a blog for a while and I used to write almost daily. These random thoughts will be in no particular order, I'll just brain dump and let the chips fall as they may. I read a blog post recently by Stuart McMillian here and man, it inspired the hell out of me. It inspired me to write! I have hesitated to write, probably because I see too many others doing lots of youtube and lots of instagram and maybe I am wrongly assuming people don't read blogs anymore? I still post often to my youtube, but views over there are pretty crappy. Who knows - more shock value needed? More perfect images? More text across the images? My preference is to be RAW. Upload and let it roll. The music in my videos gets flagged and in turn that has been an added issue. Stand for something - I won't play royalty free music to appease youtube and short change the athletes I work with. I'd rather have less views and give my heart to the athletes. Good for you. Isn't it better that your ideas are worth stealing? What would happen if you worked all that time, created that book or that movie or that concept and no one wanted to riff on it, expand it or run with it? Would that be better? You're not going to run out of ideas. In fact, the more people grab your ideas and make magic with them, the more of a vacuum is sitting in your outbox, which means you will be prompted to come up with even more ideas, right? Ideas that spread win. They enrich our culture, create connection and improve our lives. Isn't that why you created your idea in the first place? The goal isn't credit. The goal is change. 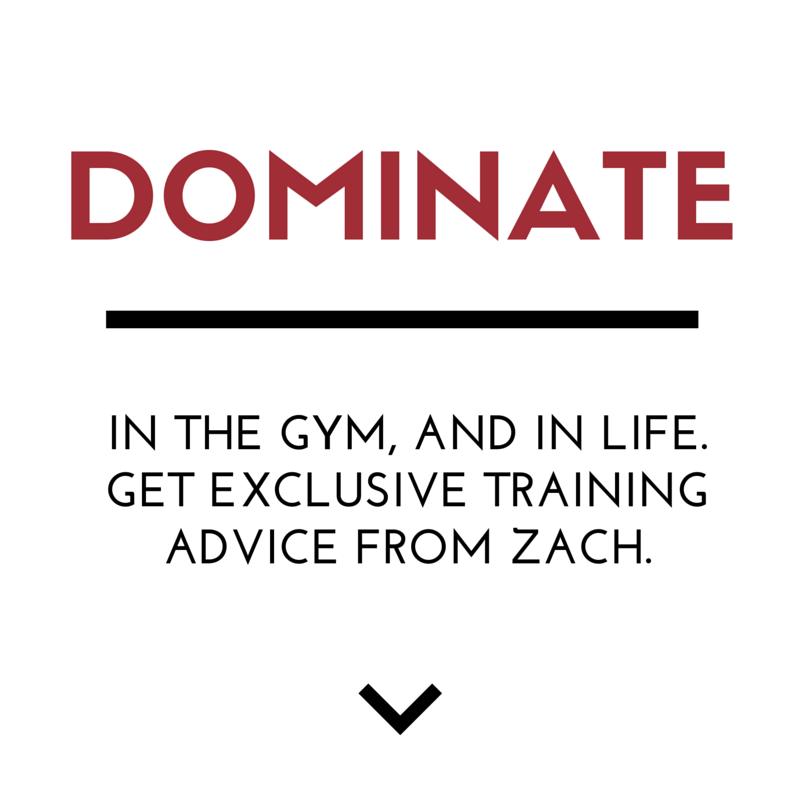 I've always been very disappointed and sapped of energy when I see someone stealing my gym name and / or web site. For example, type in "Underground Strength" into your iPhone maps and you'll see Underground Strength _________ or Underground Strength _________.Heads up, I do NOT have a license or affiliate program. I decided to move forward and get a great IP attorney to start fixing this.I am gonna find a way to make it work FOR me vs against me. 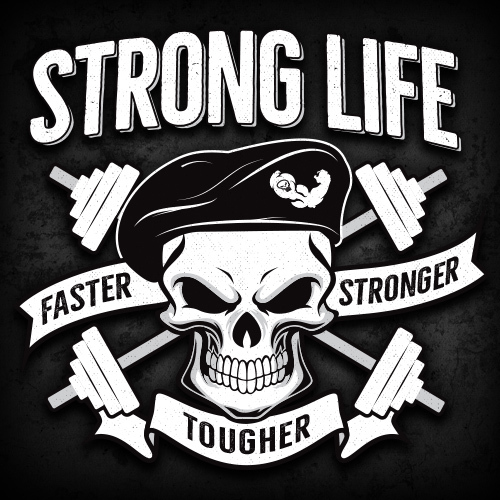 If you want to use The Underground Strength Gym name, then I will find a way to create a legit community of Coaches who can use the name and get my support BIG time. My thoughts are, if we are Coaches, our honesty and integrity should be above and beyond. For example, in Kindergarten, what did they teach you? Keep your hands to yourself, don't take what is not yours..... BASICS. It's amazing how Coaches don't follow these simple, human elements of honesty and integrity. Creativity - My creativity has gone up and down. I've begun overthinking things. Thinking I need this and that lined up before I can accomplish this or that. I need to get back to moving forward and doing what I always do. Making it happen. Who are you learning from? I get weekly messages on training and business questions from coaches who are attending seminars from people who don't own a gym, never owned a gym and don't train others. My advice to you is to seek out REAL coaches, REAL business owners. Do some research. Do not be a blind sheep. 11. 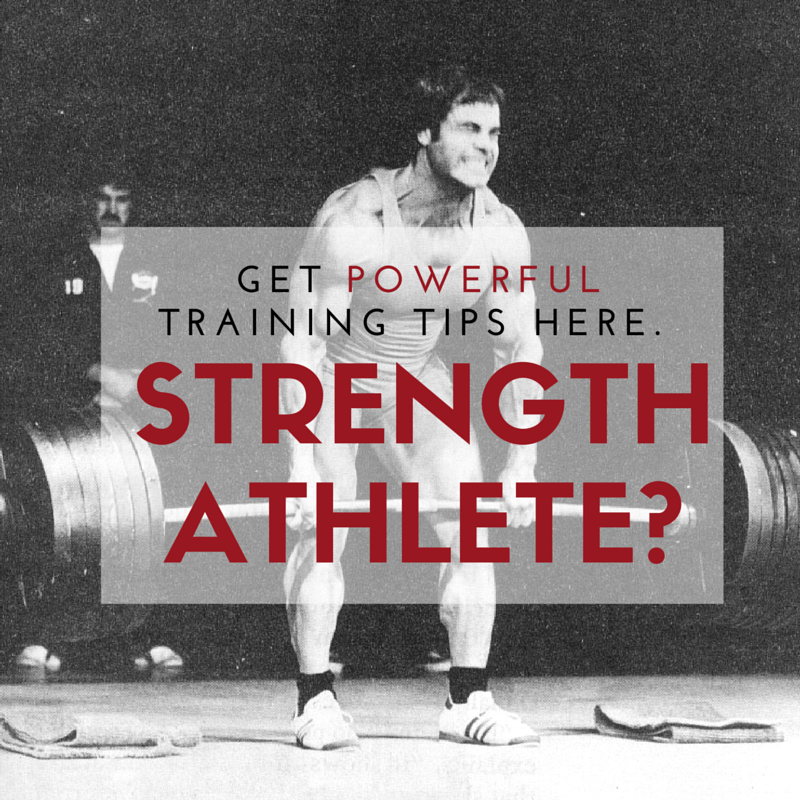 Do some leg work and research of your own before you ask another Coach a long list of questions. Why? Because it shows you're a worker. It shows you value doing work and owning the information. When you haven't checked for answers on someone's blog or podcast, etc - it shows you want a quick fix, and that quick fix is a problem nowadays in many areas of the world. Do you want to be someone who does stuff, or someone who talks about doing stuff? I’m reading lots on John Boyd lately. More to come on this at a later date. I see a lot of young athletes doing a lot of talking. Not a lot doing a lot of doing. Maybe it’s the same with coaches. 13. Coaches / Athletes doing a LOT of talking. I have been impressed with some coaches out there who are delivering information that sounds ground breaking and cutting edge. But, I want to see results. If I see your athletes compete, then I get the truth. Still, with all of these "cutting edge" or "new age" methods, I'm not seeing these athletes demonstrating a physical performance that is destroying or even edging the competition. Training is always flawed. And now,more than ever, the lifestyle of athletes and people in general are BIG time flawed. Poor eating, poor sleep, poor effort, poor choices in friends, etc. 14. You can't beat the basics, but then you must conjugate those basics. I like what Matt Wenning does; Conjugate the exercises but linear periodization the weights. It's very much what I do with the athletes I work with. The changes of exercises keeps them excited. The changes also give the body a break from the same ol' repetitive loading patterns. 15. If you don't have Plan B, there is always Plan B. Guess what? You always gotta have plan B. Athletes show up with a list of things they can or can't do 24-48 hrs after you saw them completely healthy. Those power cleans you planned might become clean pulls. The lower body focus you planned might become only unilateral lower body work. That heavy day you planned might become a speed day. Have a plan and plan to auto regulate. I'm currently 42. I started training 30 years ago. The Coach's Eye that you'll have from decades of training yourself and others is different than the Coach who is 25 and you've been training longer than he or she's been alive. But guess what? More experience doesn't always make you better than the next guy, that's the truth. Not all "older & more experienced" coaches are better. Some are stuck in their ways and have simply aged instead of improving. Better is better. That's it! 17. Holy Crap. It's NOT the same exercise or "program" if 2 different coaches are coaching. When a HS Coach tells the kids You don't need to go to The Underground, we do all that here, nothing can be further from the truth. Parents - WHO is training your kid???!!! I have golf clubs. Does this mean I am playing golf like Tiger Woods? I have a Football. Am I Tom Brady? I want experts training kids. The human body is complex. The training is not the same. HS Coaches need to work with expert Strength Coaches. That's it. Do what is best for the kids. We wait until the perfect time before we do something. But the perfect time will never arrive. We wait because we fear critique, because we are insecure. Because we are unsure. But we should never allow the criticism to determine our fate. If you have never been critiqued, you have probably never produced anything. The more you contribute to this world, the more you will be criticized. 19. I am re-writing my original Underground Strength Manual. I'm having a GREAT time re-writing it. It's awesome to see my older info and I am making some tweaks to the manual. Standby, I should be able to finish it within the next few weeks. 20. I am working harder than ever before. Why? Because business is tougher and my kids are at an age where we are really investing in them. So if you're not sure what my day looks like or have the wrong idea from Instagram, my day begins at 5 or 6 AM and usually goes until 8 PM. I do what it takes. That's my only option. A reminder to all haters: being a cynic; being detached; being aloof - these don't make you cool. What does make you cool is getting stuck in. Sticking your neck out ... every day. Taking the chance that what you produce, share, or write will be shot down. - My Thoughts: I don't mind or care about the haters. Neither should you. I have found that the supporters outshine the haters BIG time. Trying to make everyone happy often puts a filter on what your heart and gut instincts are really telling you to do. "Aggressiveness thrives in insecure bullies. It's their way of creating support for the motive in their movement." - My thoughts: There are some interesting cliques in the fitness and strength industry. I have found a strange number of Coaches who feel they can not take action, move forward or succeed unless Guru X approves. If you disagree with Guru X you are ousted. Sounds like a cult to me. Somehow, someway, the insecure bullies get the struggling fitness gurus to believe and live for the cult. The bottom line? Think for Yourself! 22. No, I am not hiring you to be a Coach right out of the gate. A recent 20 year old e mailed me and it was a great, high energy e mail. He wanted to "join the team" but had no schooling behind him. Not that I NEED you to have an Ex Sci background but at age 20 you're still a kid, younger than some of our experienced college athletes. I told him he can apply for a 60 day internship and that was that. He wanted to get paid from the gate. Stop being entitled. Coach or not. I ain't tooting my own horn but "pay" comes in MANY forms beyond money, ESPECIALLY when you're young and living in a studio apartment or with your parents. Immerse yourself and never think you're good enough because as soon as you do, you are finished. It took me a decade of coaching before I earned a cent from it. Although I don’t expect - nor want - this to be the norm, young coaches require more patience. And they should lose the expectation that they deserve a job just because they have a Master’s degree and a couple of internships. 23. Does the best man always win? Does the cream always rise to the top? Winning is measured in MANY ways. But I would say through my experiences I have seen dishonest people build thriving businesses. I've seen lazy, rude athletes win championships at very high levels, I have seen average Coaches run the show. But guess what, keep going. There is nothing good about finding an excuse to accept mediocrity. Be awesome and strive to live for the relentless pursuit of excellence. I struggle more than you could imagine and I feel I am at my all time best as a Coach. I don't deserve anything. I must go out and EARN it. The way you appear, be it physically, contextually (through twitter, etc) all matters. People see you training pro athletes then you perceive your expertise to be greater. Understand these nuances and put yourself in positions and places to not just get better but to be valued more so than if you did not seek out the things that people perceive you as good vs great. Not sure what came over me but 1 month ago I drove to Ohio for the National Wrestling Tournament to see our Rutgers guys compete. I made sure to "earn my trip" - I went to Columbus first to train and learn from Matt Wenning. The trip alone inspired me to be better. I decided I would lean up my eating. My eating was good, but not great. This happened to me way back in the day in The Spring of 1999. It was certainly motivating and inspiring but more than anything else, I decided to exercise my DISCIPLINE and OWN it. I cut out all breads and snack food and got back to basics: Meats, Eggs, veggies. I also cut out coffee a few months ago and now just drink tea. Sorry coffee lovers, I never imagined I'd stop drinking coffee but I feel better now. Better digestion, better energy throughout the day and simply removing something I was addicted to is empowering. My challenge to you; don't complicate your nutrition. Get rid of the junk. Prepare. Eat clean. Train hard. Stan Efferding's Vertical Diet is simple, basic and feels great.It's pretty much what I am doing now and I've lost 10 lbs. I expect to lose 10 and even 20 more lbs. It's been a while since I was 200 lbs but it looks like those days are coming back! Well, that's all I've got for this brain dump! Hope you enjoyed! #2 – I’m reading! And your blogs always inspire me to THINK! #6 – KILL THEM ALL! #17 – YOU HAVE GOLF CLUBS??!!! #21 – ALOOF IS NOT COOL!!! Man I hate this one! I see it too much these days. #25 – D.E.F … truth! Thanks for reading my man!! Great stuff as always. I am fired up and ready to attack the day now. Keep up the good work. Jason I appreciate you reading :)! Thank you again for taking the time to share your experience and knowledge with us! This blog post was another great one! Frank you are the epitome of consistency! Don’t change to fit the mold of social media! People like us don’t fit. But you have positively influenced people through your years. One video of yours has more valuable information than a hundred of the others. Yeah maybe you get 100 views of a video, but if each person in turn uses that to help 100 people that is 10 000 people. Sure it doesn’t show up on the video/social media counter but in the counter of life that is huge! Zach, thanks for posting this!! I personally have wondered the same thing about content (do people ready anymore?? ), but after reading THIS post, I’m inspired to continue writing. I also personally love the random thoughts posts (reminds me of Jim Steele haha)! 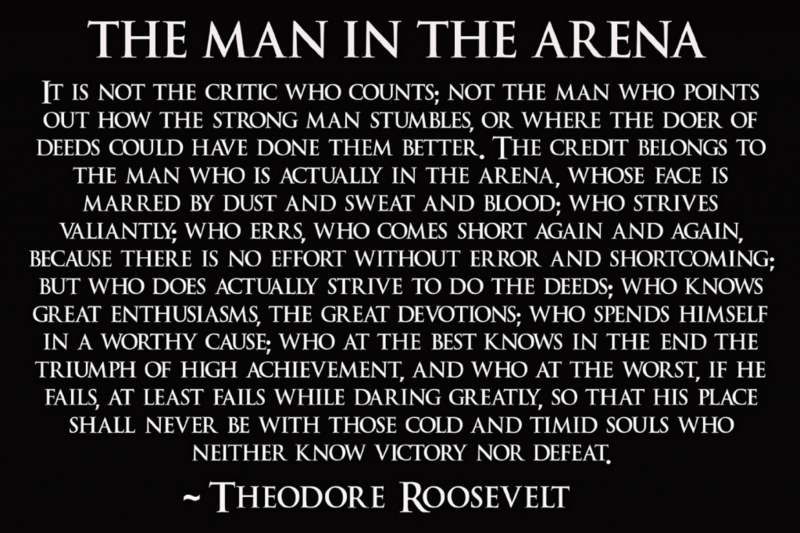 Keep fighting the good fight man – I for one am always inspired by what you do. The researchers read other researchers. The training types only youtube and IG.